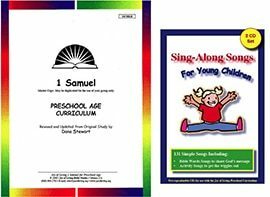 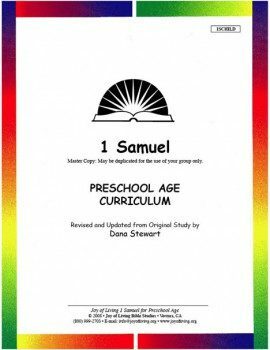 1 Samuel Preschool Study is a 20-lesson study by Dana Stewart. Acts Preschool is a 26-lesson study by Nancy J. Collins. Bible Basics Preschool is a 33-lesson study by Joan Regan. Judges & Ruth Preschool Study is an 8-lesson study by Dana Stewart.